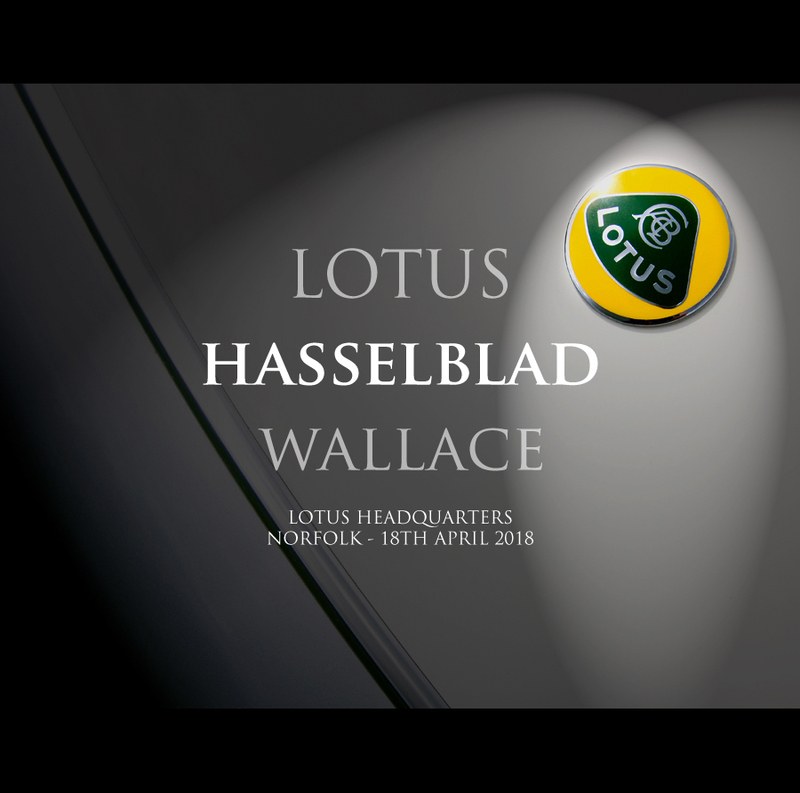 A collaboration between two great brands, this workshop provides the amazing and exclusive opportunity to shoot the current Lotus performance cars with the latest Hasselblad medium format cameras, all under the guidance of top car photographer, Tim Wallace. Based at the Lotus Headquarters near Norwich, and in association with Wex Photo Video, Tim will be walking through some of his techniques for lighting cars with Lotus models such as the Exige and Evora as the subjects, with delegates having the opportunity to get 'hands-on' with the cameras to shoot their own images of the set-ups. With an indoor shooting area, and the option to also shoot outside (weather permitting), host photographer and respected presenter, Tim Wallace, will be demonstrating how he uses his Hasselblad to current stunning images for many well known clients. Lotus combines the very best of British craftsmanship with cutting edge design to provide its customers with an un-paralleled driving experience, and the day will also include a rare glimpse behind the scenes with an exclusive factory tour, showcasing the company’s dedication to engineering, optimising and refining at every stage of the design and construction process; similar qualities shared with Hasselblad, making for a great partnership. Lotus believe the best way to understand their cars is to drive one; only then can you truly understand the focus and precision that make it one of the world’s best car brands, and the same can be said about Hasselblad cameras, with this exclusive workshop providing the perfect way to get in the 'driving seat' of the Hasselblad X1D and H6D cameras systems.